Could strong communities hold the key to happiness? THE need for strong communities has never been greater according to findings in a city-wide survey by ECI. The Big Listen was carried out as part of the Wellbeing Exeter project to try and find what people value in their everyday lives. 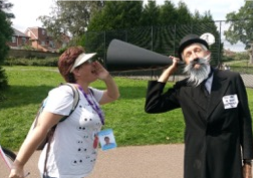 ECI’s community development manager Carole Pilley said they deployed a team of ‘Listeners’ around the city centre and across parks and play areas. “We found that one of the key themes to emerge was community. People really do place a high value on living with a good community around them,” she added. The work, which was carried out over the summer period, involved a team of Listeners going to a number of locations around the city to interview people and record their views. More than 1,000 ‘listenings’ were recorded. As well as valuing community, many people, had chosen to live in Exeter because of its rural location. “People like that it’s a small compact city,” said Carole. “They feel safe and they like the close proximity to the sea and the moors. Quite a few people said the like the way that some parts of Exeter almost have the feel of a village,” she added. The questions were : What do love about where you live? What would make it better? How do you keep yourself well? (what is important to you in order to look after yourself?). Carole said it was essential that the survey was carried out in person rather than doing it online, as many surveys are now done. The information is now being collated and a full report will be available later this year. 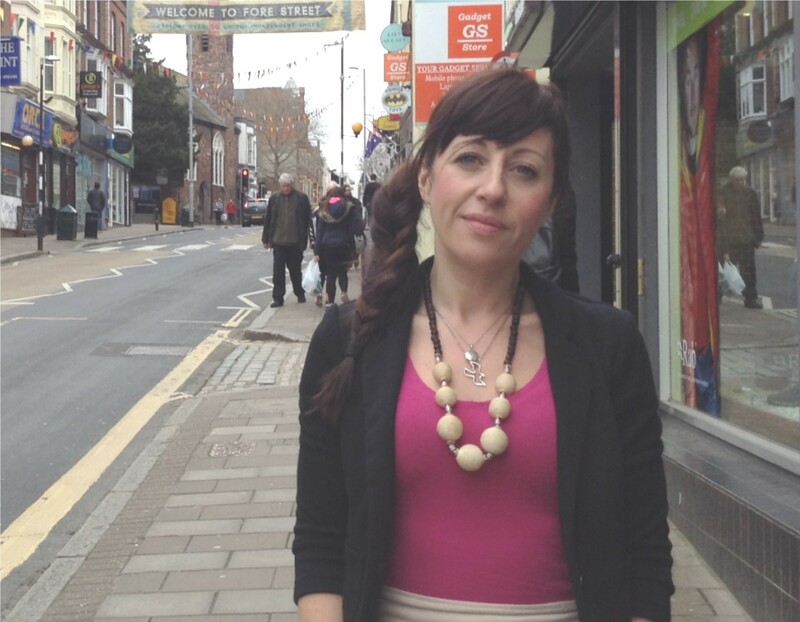 The Wellbeing Exeter project is an initiative for public, voluntary and community organisations to better support people who visit their GP for social rather than medical reasons. ECI’s pilot project to help reduce doctors waiting lists by offering social support is already making a significant impact. Family support worker Sanchia Hylton-Smith, who coordinates the innovative GP Link in Wonford and Whipton said she was delighted with the results so far. The work, largely with mothers, is usually around challenging behaviour from their children but she also offers practical help and advice with issues such as housing and finance. She works through parenting techniques with some of the mothers and has seen noticeable changes in just a few months. The scheme has already been so successful that Sanchia’s client list is full and she has a waiting list. GP’s are also using her as a resource hub and are approaching her for support to give to their patients. Sanchia also supports patients or their children with managing their emotions. In some cases they have no idea of all the resources and support available at children’s centres. “Often parents worried about challenging behaviour push their GP’s for a diagnosis, partly just to get more help,” said Sanchia. “But whatever the issues, it is still helpful to learn new parenting skills to deal with the child they have, to manage their behaviour. 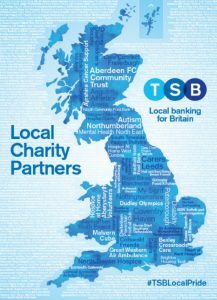 ECI has been selected from hundreds of local charities to become a charity partner of TSB Bank thanks to a fantastic response from our supporters. 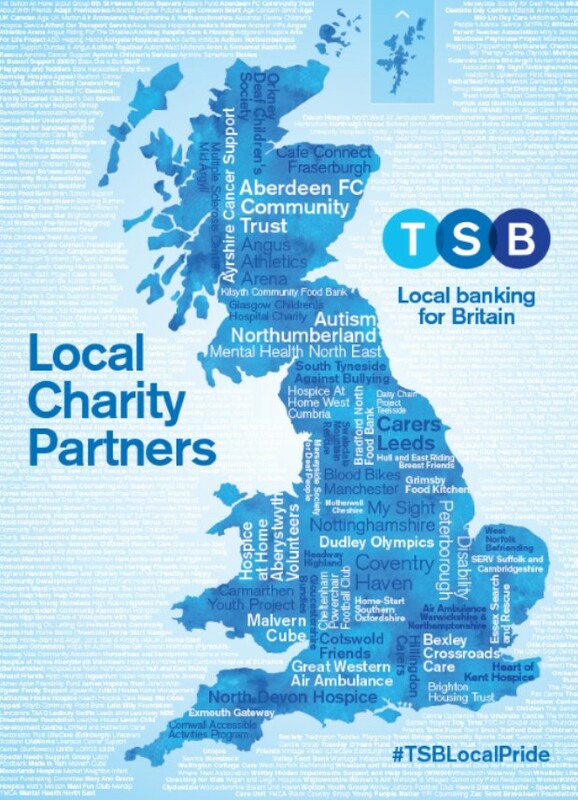 More than 27,000 of the bank’s customers, partners and people in local communities across Britain were asked to nominate their favourite charity. Only 458 charities were eventually selected nationwide. Steven Chown, chief executive of ECI, said he was delighted at the opportunity. “We are really pleased to have been selected as we know there are many organisations that applied for this. But we are also very touched that so many of our supporters took the time and trouble to vote for us. THE annual Ripple Recovery and Wellbeing Fair celebrated its best attendance ever. The event, in partnership with EDP, was held at Poltimore House, on the outskirts of Exeter. “There was a really great atmosphere and it was great to see so many people there. This kind of thing is so important for helping people build their social networks and helping them develop their confidence. To find out more about ways to stay positive in recovery contact Ripple Effect Devon on 01392 284280. 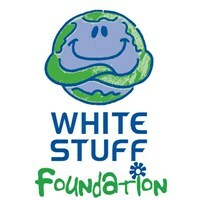 WE would like to say a huge thank you to Riverford Organics and to White Stuff for their fabulous support. The team at the Exeter branch of the High Street store and all at White Stuff Foundation who continue support us in all we do with their fund raising which is invaluable to us. In the last three months they have collected £650.49 through running fundraising activities in the shop. Thank you also to Matt the Exeter veg man at Riverford Organics for the generous donation of two boxes of fabulous local vegetables for our Ripple Recovery Fair. We rely so much on the generosity of local business for these kind of events and it was really appreciated. If you are a local business and would like to contribute some food or soft drinks for Ripple events in the future it is always appreciated. For more information please speak to Jane or Lee on 01392 284280.